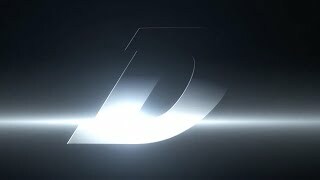 頭文字D 1st stage ACT11 「デンジャラス慎吾登場!」の挿入歌 イニDの名言集⇒https://twitter.com/InitialD_takumi. 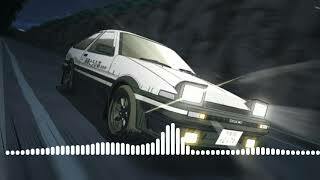 hey guys i hope u like my first song!! 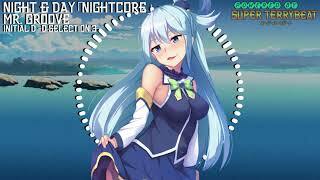 make sure to comment below what song should i make next! 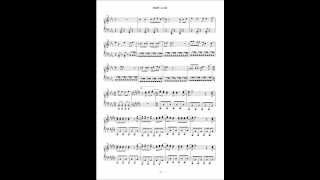 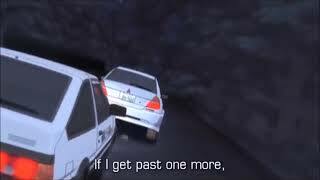 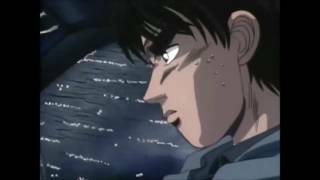 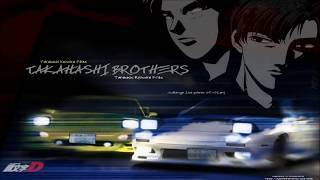 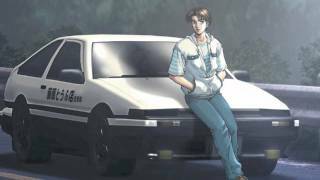 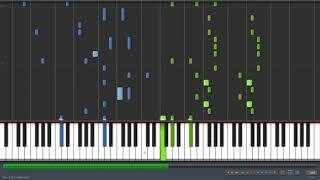 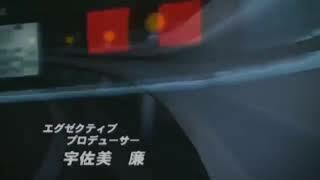 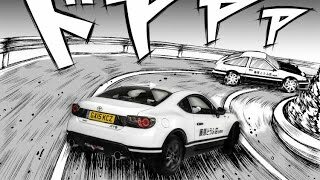 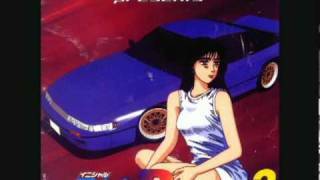 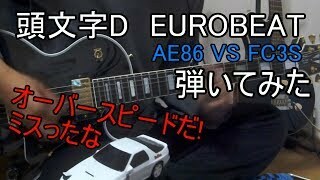 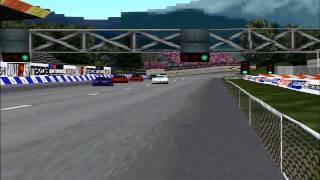 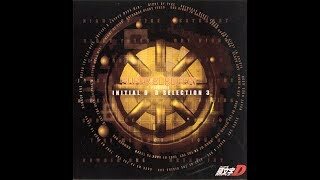 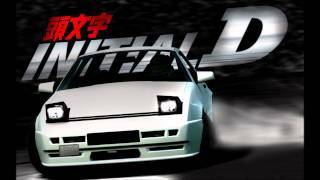 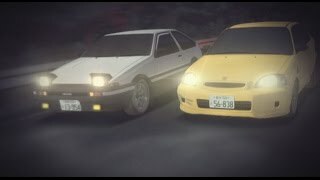 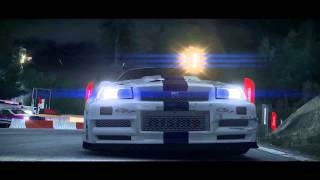 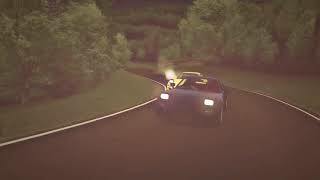 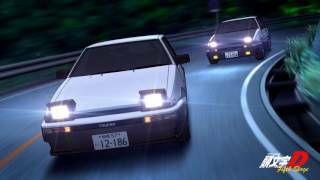 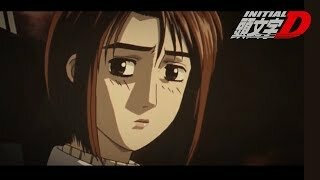 Gran Turismo - Initial D - Ryosuke Takahashi - Night & Day.